BEDFORD, OH (WOIO) - The Bedford Police Department has reopened a cold case homicide. 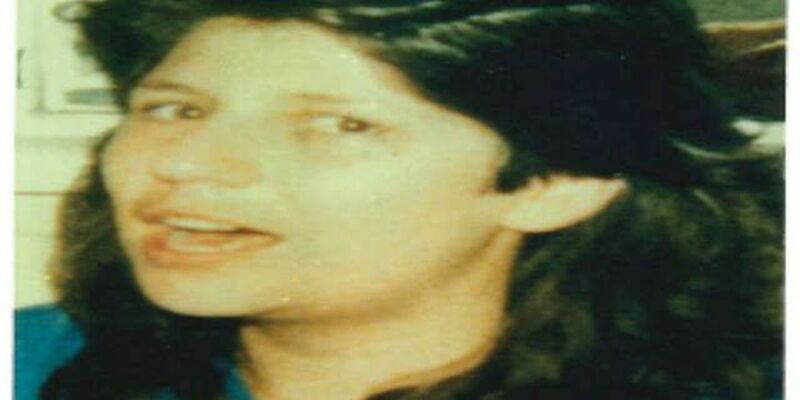 On Friday, March 13, 1987, 23-year-old Analia Zavodny was found dead in the Alamo Apartments in the 17000 block of Broadway. Police say she had been stabbed to death. Zavodny was a night manager at the apartment complex. Police say recent discoveries led them to re-open the case. Cops believe there are people who know something about the murder. If you have any information about this case call 440-232-3408.